It’s a peculiar week for new releases, especially given the time of year. But while there’s no easily identifiable big name title, we still have a few titbits to tide us over. Planet of the Apes: Last Frontier on PS4 (Xbox One version due at a later date) had the potential to be a sleeper hit. Sadly, reviews suggest this isn’t the definitive PotA game fans of the franchise have long waited for. It’s less of a game and more of an interactive movie, only requiring minimal input such as dialogue choices. Despite the £15.99 asking price, it’s reportedly quite short too. Think along the lines of a typical Telltale adventure. 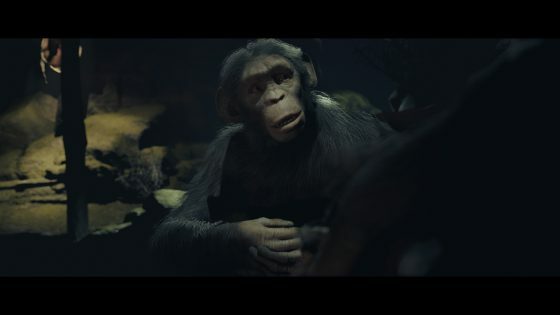 Then we have Hidden Agenda, a choose-your-own-adventure wrapped in party game exterior, from the creators of Until Dawn. It uses Sony’s PlayLink tech, but not to the best possible extent – some critics claim that the interface is clunky. Scores are wildly mixed so far, varying from as low as 4/10 to as high as an 8.5. 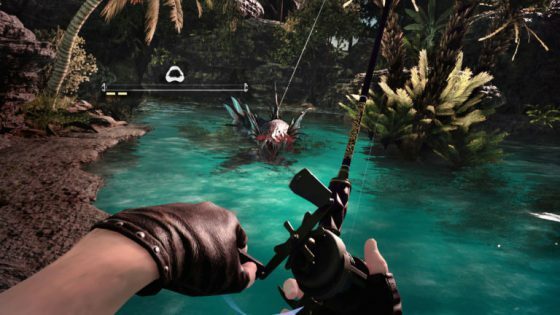 Monster of the Deep: Final Fantasy XV also makes waves on PSN, being an expanded version of FFXV’s fishing mini-game with VR support. 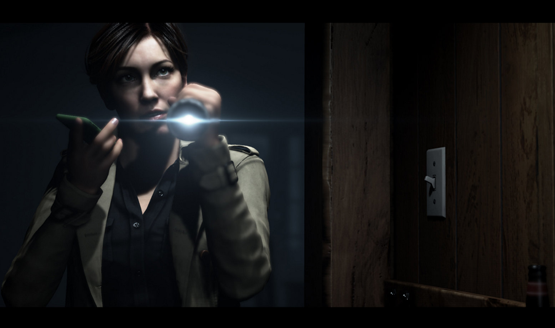 Reviews have been just as mixed as those for Hidden Agenda, perhaps even more so. Also of note this week is the lovely Lumo on Switch – a homage to ZX Spectrum isometric adventures of yore – and The Count Lucanor on PS4, a slightly sinister pixel art adventure likened to Undertale. It’s great to see the Arcade Archives series make a surprise return too – Elevator Action is a game with more ups than downs. Next week: Xenoblade Chronicles 2, Gear. Club Unlimited, Azure Striker Gunvolt: Striker Pack, Super Putty Squad, Stern Pinball Arcade, Syberia 2, LEGO Marvel Super Heroes 2, The Ultimate VR Collection, Demon’s Age, Black Mirror, Blue Angels Aerobatic Flight Simulator, Sky Force Reloaded, and SOMA.